The book classic The Fall of Advertising and the Rise of PR is more up-to-date than ever – especially against the background of current trends in PR. Every now and then it is good to deal not only with current PR trends, but also with the beginnings and this includes reading the classic PR is better advertising. 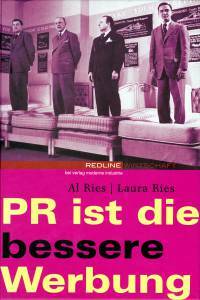 The authors of the book are Al and Laura Ries from Ries & Ries, a renowned US marketing consulting firm. Al Ries is a world-renowned marketing strategist and was voted one of the 100 most successful PR experts of the past century in 1999. 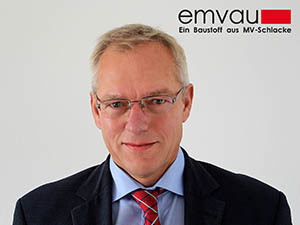 He and his former partner Jack Trout have introduced the concept of “positioning” and published several marketing books: Positioning: The Battle For Your Mind (1980), Marketing Warfare (1985), Bottom Up Marketing (1998), Horse Sense (1990) and The 22 Immutable Laws of Marketing (1993). 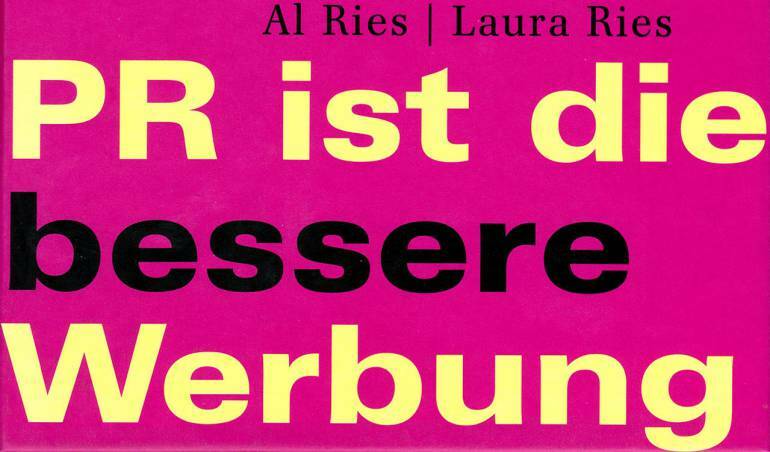 In 1994, Al Ries founded a consulting company together with his daughter Laura. In 1996, Al Ries published Focus: The Future of Your Company Depends On It (1996). In addition, Al and Laura Ries have also co-authored The 22 Immutable Laws of Branding (1998) and The 11 Laws of Internet Branding (2000). The Fall of Advertising and the Rise of PR was first published in August 2002. The first part of this classic draws up examples to prove that advertising and its impact is overrated. The second part shows eleven examples of the advantages of public relations. The core thesis is that the reputation of a brand or company must first be established before advertising can be used to strengthen and maintain the brand. Of course, the thesis The Fall of Advertising and the Rise of PR that serves the book as a title, is very sharpened. Yet it still has a true core, as evidenced by a current advertising trend: native advertising. 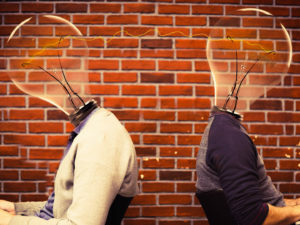 Because native advertising is nothing more than the abandonment of classic advertising (advertisement, TV commercial, radio commercial or later on, online banner) and the break-in of advertising into the editorial environment. In the final conclusion, this means that advertising no longer wants to be advertising, but rather PR. That’s why the old thesis of the authors Al Ries and Laura Ries suddenly sounds so modern again: advertising has outlived itself. It is too expensive, too inefficient, too self-absorbed. The authors associate this thesis with another: PR builds a brand, advertising keeps a (already popular) brand running. Once again, it has to be said that this is very simplified and worded to the point. A differentiation will have to be made between the strategies of large corporations, medium and small enterprises (SMEs) or micro-businesses. But in fact, it is obvious how successful public relations campaigns can be. Even though Ries & Ries were not yet able to present this example in their classic books, Apple understood it very cleverly from the beginning as a start up in 1976 to market itself partly only through PR. All major business magazines, trade media and daily newspapers have reported on Apple’s PR campaigns on a large scale and willingly on a regular basis. Without a doubt it can be stated that PR has made Apple great and Steve Jobs was an incredibly clever PR strategist with a perfect sense for storytelling. Microsoft and Bill Gates could never keep up in this discipline. Another Ries thesis is that advertising lacks credibility. In fact, it is clear to marketing people that an editorial contribution is more valuable than an advertising campaign. The trade magazine Absatzwirtschaft quantified this added value many years ago with a credibility index of around 3:1. This or similar values are used globally by many agencies and networks. The Public Relations Global Network (PRGN), in which Industrie-Contact has been a member since 2002, also works with this value. The credibility is simply created by the fact that third parties – media! transport the messages. However, PR also has a disadvantage compared to advertising: PR is much less predictable. Journalists need to be convinced and the day of publication cannot always be foretold. In contrast, advertising can be timed to the exact day or, today, online to the minute and target-group-specific. In addition, it takes longer for a brand to get noticed through PR campaigns. Despite all the scepticism about advertising, Ries and Ries still see a sense in it. Advertising is at least suitable for protecting or strengthening a brand. The book has a nice side effect for PR consultants. It helps to improve self-confidence. Especially at a time when the marketing industry, advertising agencies and PR in general are undergoing a tremendous transformation, The Fall of Advertising and the Rise of PR helps to recall that PR is an indispensable discipline in the marketing mix. Not only that – the DPRG trend and fee barometer proves by a survey: The importance of PR in relation to other communication disciplines is to increase even further. The classic book The Fall of Advertising and the Rise of PR can be ordered via Amazon.